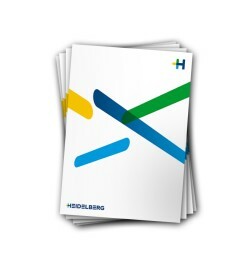 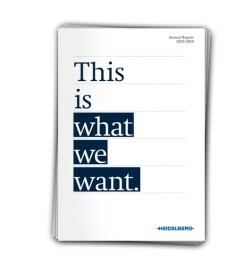 In the past, it was difficult for HUB labels to offer such jobs at a competitive price. 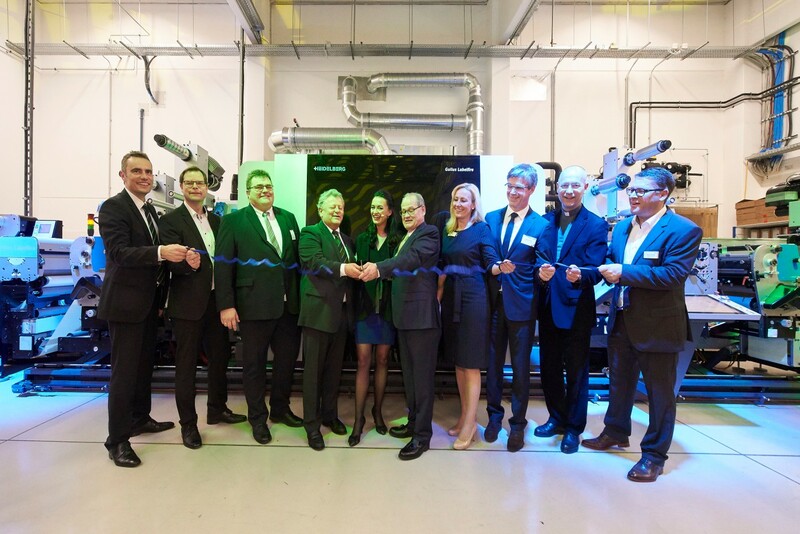 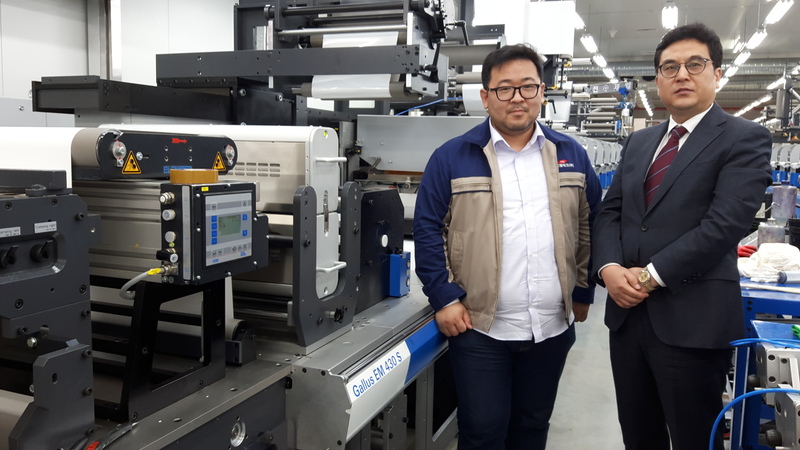 That's why the company decided on a Gallus Labelfire 340 digital label press: "The Labelfire enables us to reliably and repeatable produce high quality color consistent premium labels from run to run. 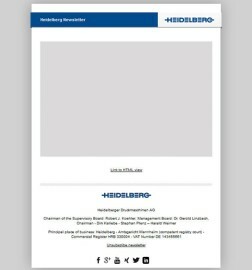 This has allowed us to win numerous orders that we have had to leave to our competitors in the past, "said Thomas Dahbura President Hub Labels, Inc.
Photo 1: Insignis-Etiketten in Vienna has been using a Gallus Labelfire since spring of this year, and is opening up new business areas with the digital inkjet. 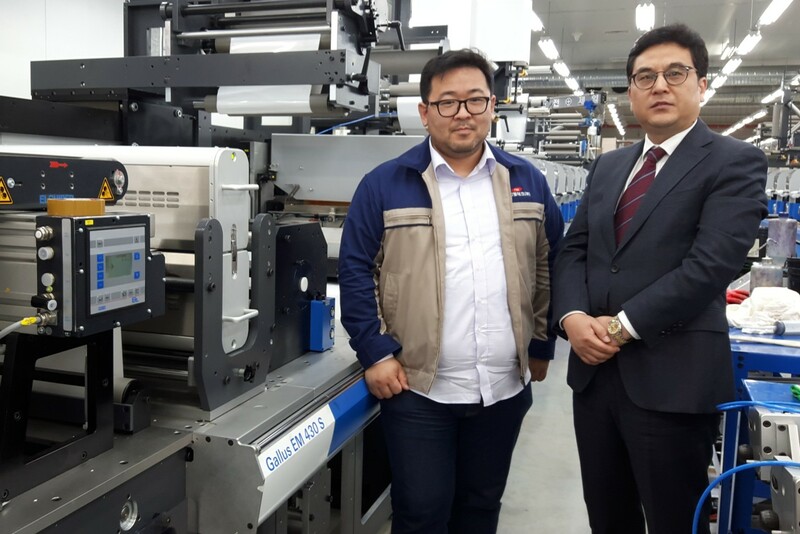 Photo 2: Sunghwan Jang, Vice President of Fine Webtech Label Solution System, has already installed his fourth machine from Gallus this year. 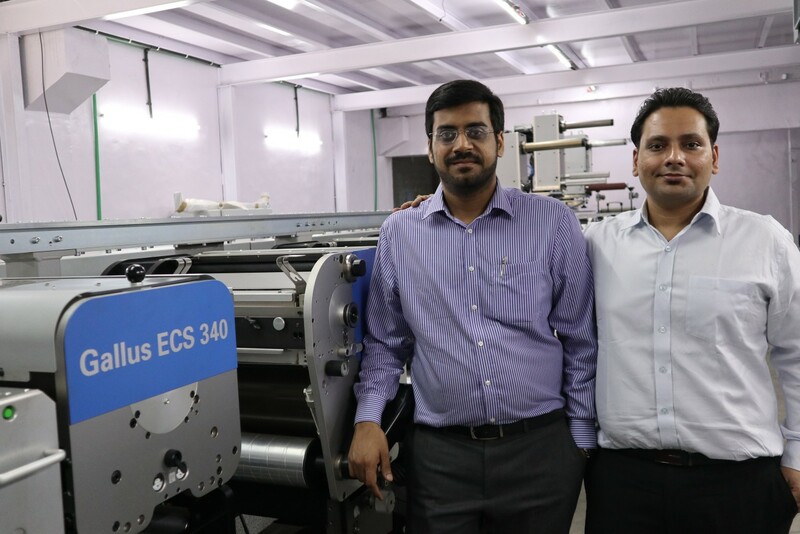 Photo 3: Kapil Vaidya (left), Technical Manager, and Aditya Ojha, Head of Marketing at Sonic Labels in Mumbai, want to offer its customers an even better service with the new Gallus ECS 340.